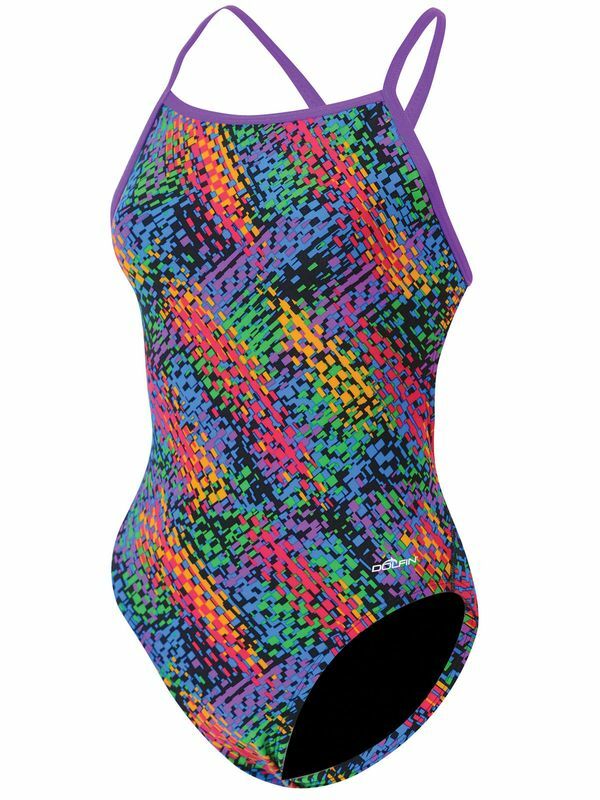 The Dolfin Cyrus Spliced Multi Jammers are black with a multicoloured pattern in a stripe down both legs. These jammers are front lined and feature the Dolfin logo on the front. These jammers are perfect for swimming laps or pushing your body to the limit.